Combining artistry with technology to produce superior woodwork. We like the difficult stuff. The challenge of finding good, lasting solutions. Mark Richey Woodworking crafts and installs high-end architectural woodwork. Our work enhances the experience of performing arts centers, museums, corporate headquarters, academic institutions and restaurants across the country. We are craftsmen with a passion for quality, reliability, tradition and innovation. Our clients receive prompt estimates, precise quality fabrication, and careful delivery and installation. Our work reflects our dedication to these three principles. We serve the needs of our customers and the environment. We want our clients to experience the best service they've ever had. We adhere to our deadlines, keep our promises and make sure each project is successful. We work together, making it possible to take on complex, one-of-a-kind projects. From estimating and pre-construction through production and installation, every member of our team has a sense of ownership, accountability and pride. We bring your architectural vision to reality. Our facility is the ultimate custom workshop, where technology combines with artistry to deliver superior woodwork. We work with precision, attention to detail and an openness to innovation. 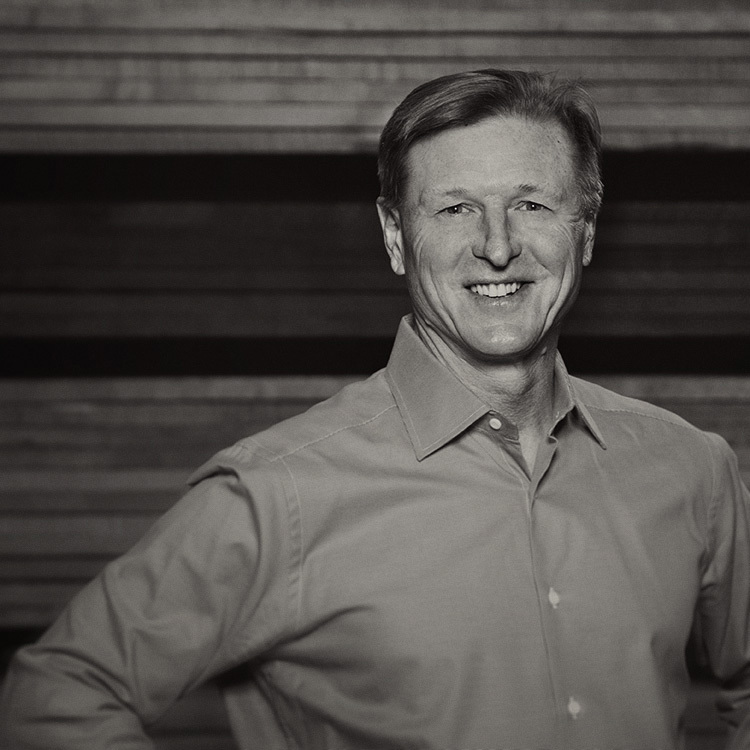 As founder, Mark guides the company's growth and nurtures its reputation for quality. He is a frequent consultant to architects, company owners and general contractors worldwide on matters of engineering, construction detailing, wood and finish selection, and cost analysis. Mark is involved on a daily basis in sales, estimating, company strategies and project management. 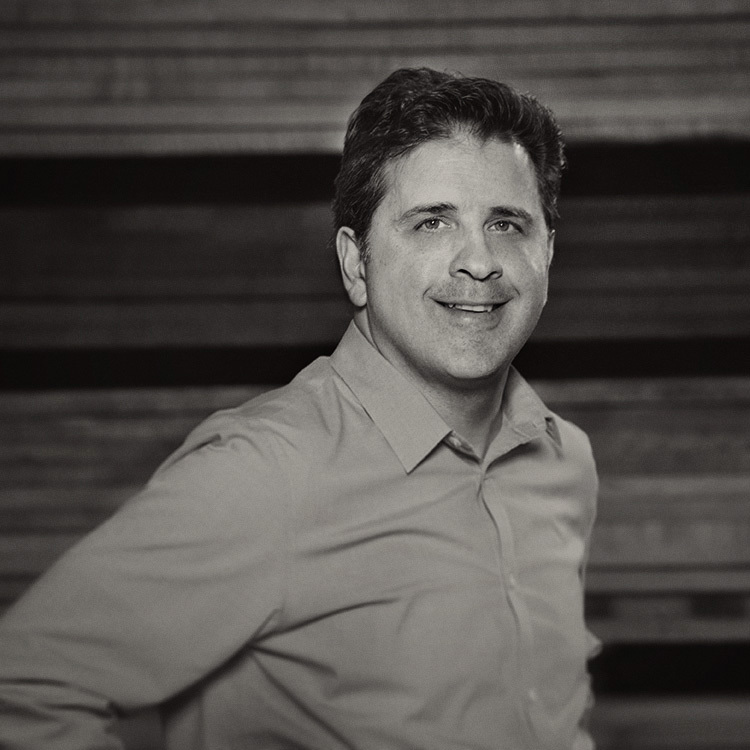 He is past President of the Architectural Woodworking Institute (AWI), New England Chapter. He is also an accomplished mountaineer having received the American Alpine Club’s highest award for Lifetime Achievement. Greg has worked in the construction industry for more than 30 years. Since joining the company is 1988, he has played a central role in shaping the company's methodology, manufacturing systems and overall philosophy. Greg is a former member of the Board of Directors of AWI and has served on the Advisory Board of the North Bennett Street School in Boston. 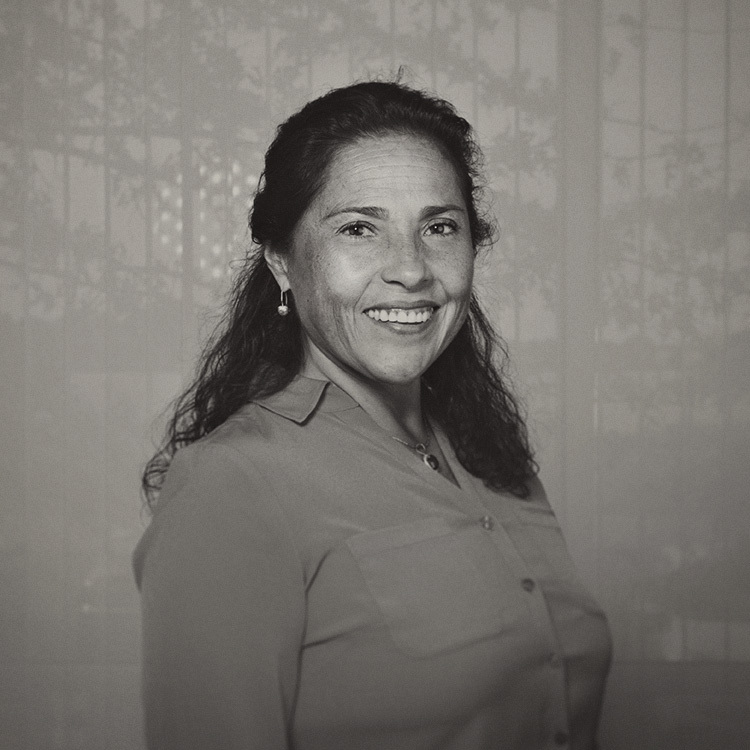 Teresa is a co-founder of the company and has done everything from finish and fabrication to sales and development of administrative and accounting systems. As treasurer, she directs the company’s financial management and oversees office administration. Teresa is a native of Peru and speaks fluent English, German, Portuguese and Spanish. 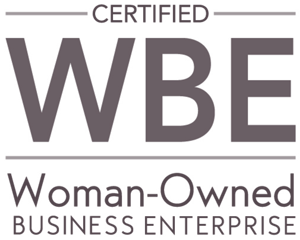 Mark Richey Woodworking is certified as a Minority/Woman-Owned Business Enterprise (M/WBE) by the Supplier Diversity Office of the Commonwealth of Massachusetts. Working with companies with this designation assists government agencies in meeting their affirmative purchasing and contracting goals. 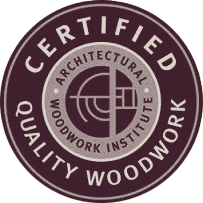 Mark Richey Woodworking is a member of the Architectural Woodwork Institute (AWI), a national trade association that recognizes and promotes quality woodwork. The company is certified by AWI as a premium grade shop. 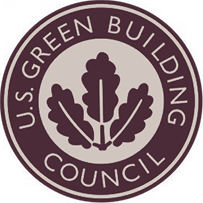 We are a member of the U.S. Green Building Council (USGBC), an organization committed to transforming the way our buildings are designed, constructed and operated through LEED — the top third-party verification system for sustainable structures around the world. Our woodworking roots run deep. 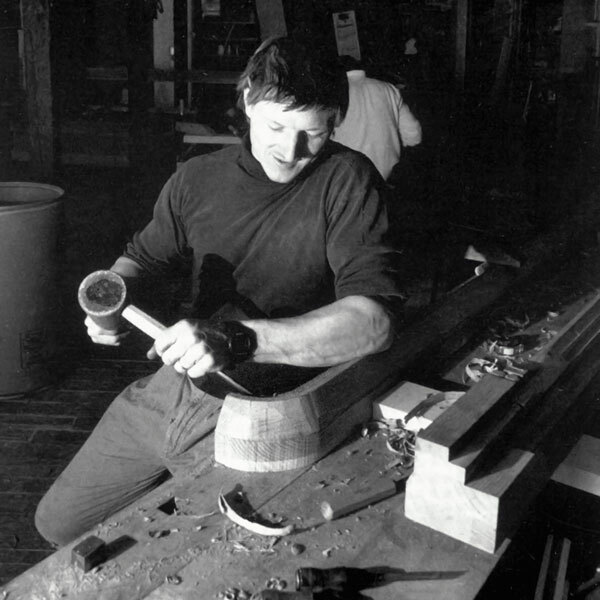 Mark Richey began his career as an apprentice to master harpsichord builder, William Dowd. Trained under these exacting standards, in 1979 he began building fine cabinetry. 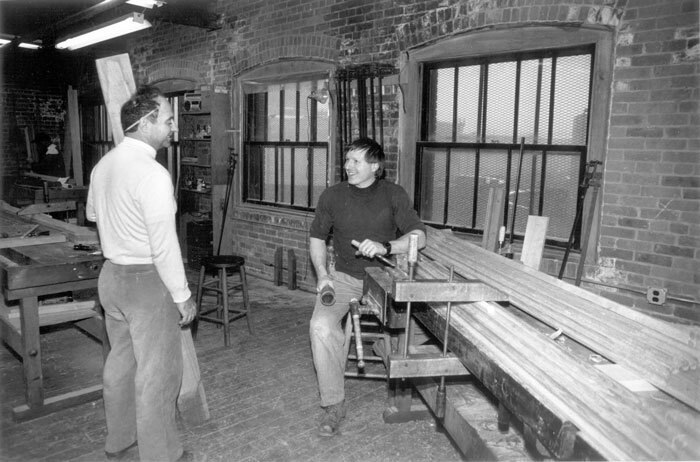 In 1981, Mark Richey Woodworking officially opened its doors, offering high-quality architectural woodworking. The company has expanded steadily ever since. In 2005, after a major renovation which transformed a derelict manufacturing building into 130,000 square foot, state-of-the-art facility, the company moved to historic Newburyport, MA. As we have grown, we have made sustainability a priority by reducing our carbon footprint. 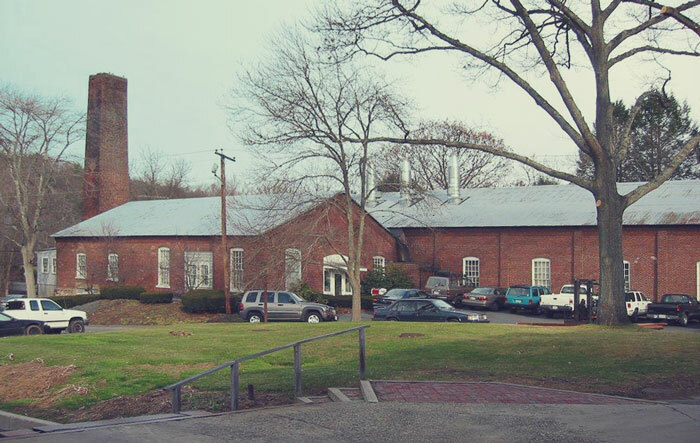 In 2007, we installed the industries first clean-burning Biomass furnace to heat our facility. 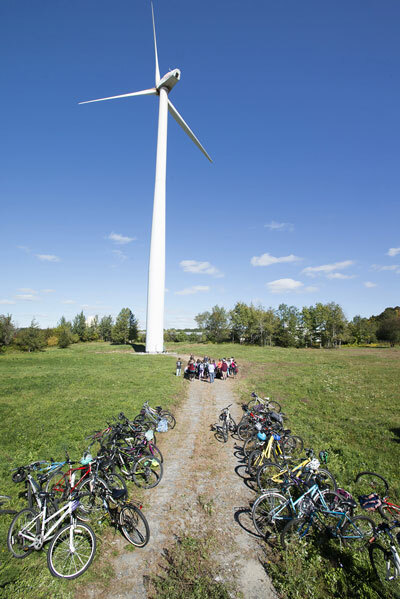 In 2009, we erected a 300 foot tall 600KW wind turbine and in 2016, we installed a 500-kw rooftop solar array—the last piece of our alternative-energy complex. 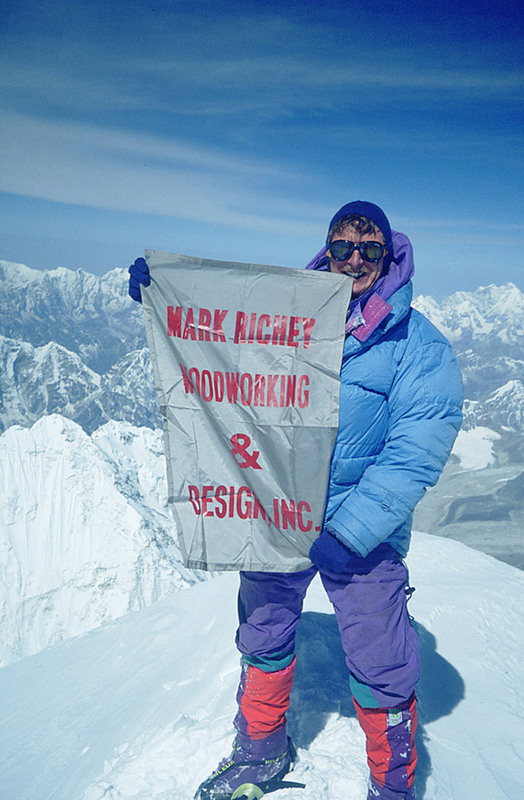 In 1991, Mark and Senior Estimator Barry Rugo successfully climbed Mount Everest. We remain dedicated to our craft. Today, Mark Richey Woodworking employs a diverse workforce of highly skilled, dedicated craftsmen and construction specialists, many of whom have been with the company for over 20 years. 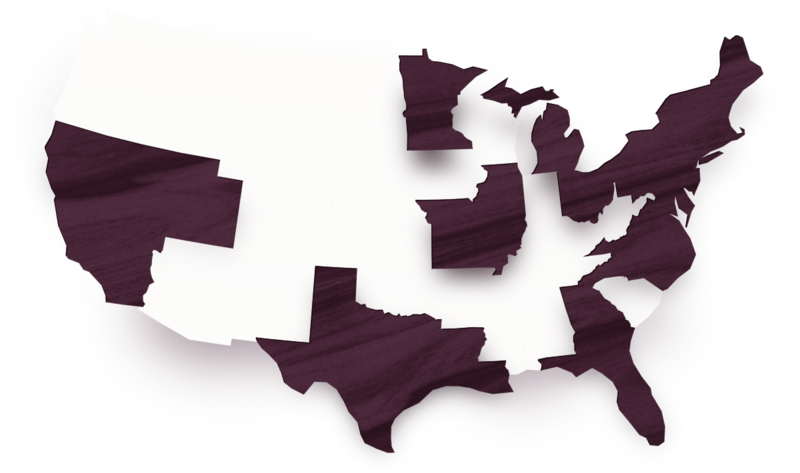 Throughout the years, we have been proud to work on some of the highest profile projects in the nation. We look forward to continuing to serve our customers by providing expertly crafted and engineered architectural woodwork to transform their vision into a built environment of outstanding quality. They have the resources and ability to make just about anything I can think of no matter how large, small, or unique. Everything they do is of the highest quality. They make friendly suggestions that enhance our designs and make them more cost effective while retaining or improving their special qualities. There is no woodworking company whom I would recommend more highly. At Mark Richey Woodworking, we are honored to have been recognized for producing superior work on diverse projects. We give our time and resources to support projects that we believe in. It's important that we educate and inform our youth about the importance of caring for the environment. Demonstrating ways that companies are saving energy and showing how green initiatives can help give back to the community gives students an enhanced way of looking at the world. Over the years, Mark has given many tours to thousands of students from schools around the region. Mark engages the students in a discussion about sustainable design. Inside the facility, the students get a thorough explanation of the workings of the biomass furnace. Outside, they get a tour of the wind turbine. 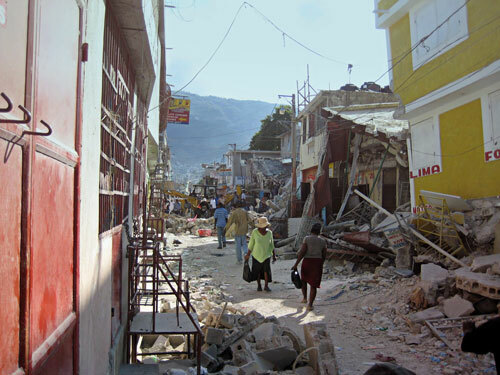 In January 2010, Haiti was hit with a catastrophic earthquake. With infrastructure and homes demolished, people had no where to turn. Lack of medical facilities made treating the thousands of people injured a very challenging task. Immediate care was needed, as well as a plan to build a new hospital to provide medical services moving forward. The days right after the quake were critical. Mark Richey flew to Haiti to assist Partners in Health with aid operations, and delivered thousands of tents and sleeping bags to the region. He ferried medical supplies, helped medical professional set up treatment areas and assessed buildings for structural viability. He also organized a tent and sleeping bag drive, using the company as the clearing depot. Finally, the Company donated all the millwork for a new 300-bed teaching hospital and dormitories, which opened in April, 2013. 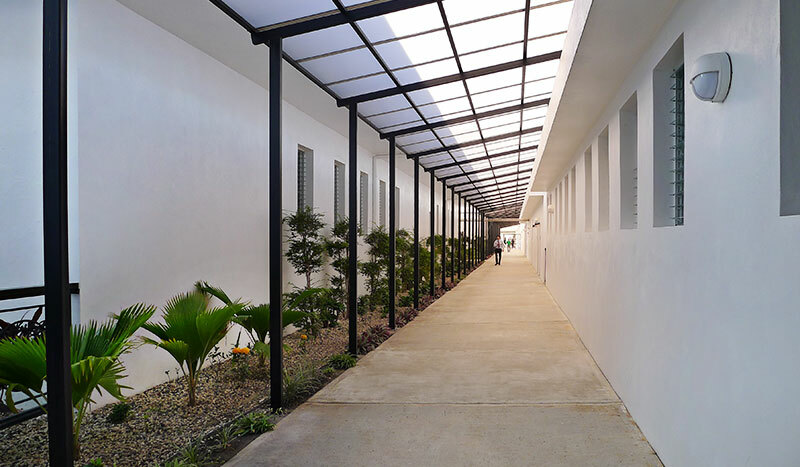 This first-class facility in rural Haiti is well-equipped, allowing many young Haitian doctors and nurses to raise the standard of medical care in Haiti. In 2015, many areas in Nepal were devastated by an extremely strong earthquake. Hundreds of thousands of people were made homeless and entire villages flattened. 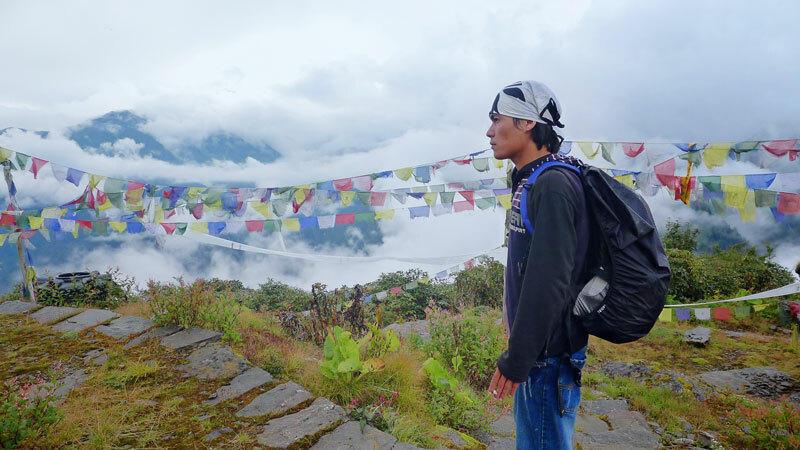 Mark and Teresa Richey have traveled extensively in Nepal and are closely connected through climbing, hiking, family and friends. Mark Richey Woodworking contributed to the relief effort through these long-establised organizations Community Action Nepal and Dzi Foundation. In 2012, an abandoned railroad bed close to our office was transformed into a recreational trail. Named the Clipper City Rail Trail, this 1.1 mile long path leads to the Merrimack River, and has several entrances along its route. The start of the trail needed something special to mark it as the official entrance of the newly christened rail trail. Mark Richey Woodworking designed, constructed and installed a new archway to increase the visibility of the trail and welcome visitors to take a stroll or bike trip. 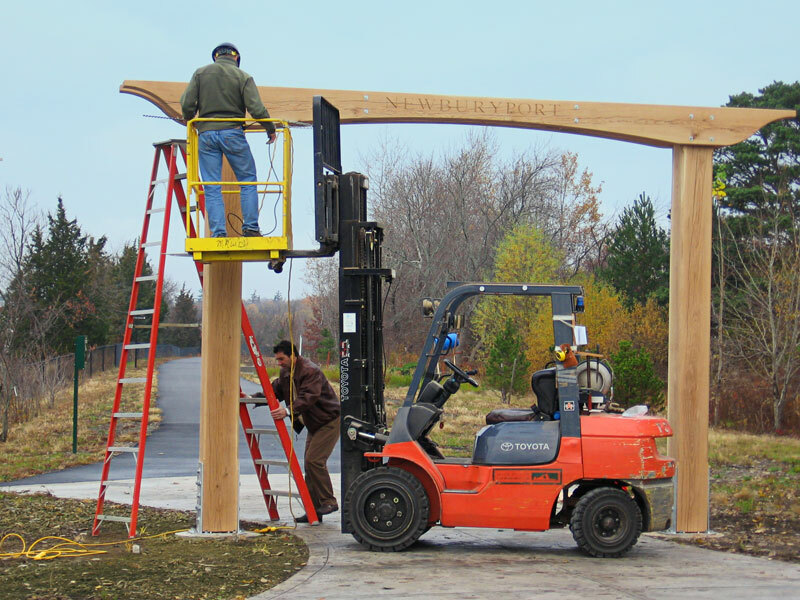 The 20-foot wide, 14-foot high arch is handcrafted from four solid white oak beams donated by Keiver-Willard Lumber Corporation, and is supported by footings donated and custom built by Castagna Construction. Northern Afghanistan is one of the poorest regions of Central Asia and in desperate need of schools, hospitals and other infrastructure. The remoteness, bleak terrain and climate make travel, construction and life a challenge in this area. 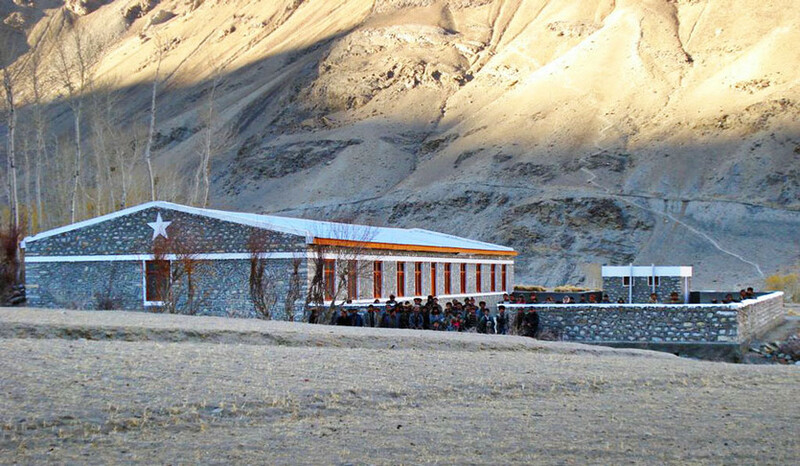 In the summer of 2008, Mark Richey Woodworking sponsored the building of the Korkut Primary School located in the remote Wakhan corridor of northern Afghanistan.